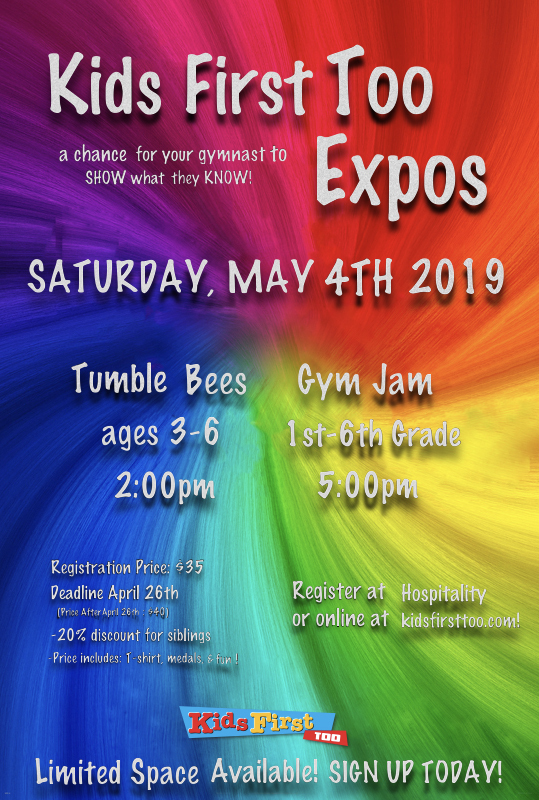 Don’t Forget to Sign Up for the EXPO! | Kids First, Too - Where Kids Love to Learn! Enrollment: how do I join this awesome place? Employment: a great place to work! Don’t Forget to Sign Up for the EXPO! © 2019 Kids First, Too - Where Kids Love to Learn! If you are brand new to Kids First, Too, click "New Family" link above. Enter your email address and click on "Forgot Password"